Seattle-based Presage Biosciences has found another big partner that thinks it can help separate the winners from the losers in early cancer drug development, before the really big bucks get wasted on bad experiments. 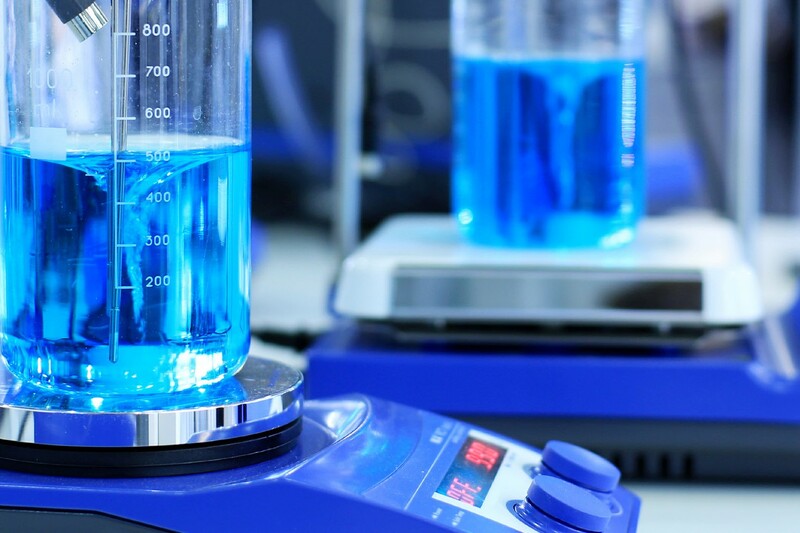 Presage, a spinoff from the Fred Hutchinson Cancer Research Center, is announcing today it has struck a new partnership with Summit, NJ-based Celgene (NASDAQ: CELG), the world’s No. 3 biotech company by stock valuation, behind Amgen and Gilead Sciences. Under the deal, Celgene has obtained the right, on a non-exclusive basis, to use Presage’s technology to study combinations of its proprietary cancer drugs and chemo agents in animal models. In return, Presage is getting $13 million upfront, plus undisclosed future payments if the Presage technology helps Celgene hit certain goals. The big idea at Presage is to see if it can help improve the odds of success for cancer drugs in clinical trials, where roughly one out of 10 molecules that enters clinical trials ever graduates to become an FDA-approved product. 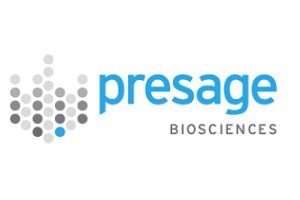 Presage struck its first significant partnership last April with Cambridge, MA-based Millennium: The Takeda Oncology Company, and that partnership remains intact, according to Presage president Nathan Caffo. The Millennium deal, and the Celgene deal, are intended to provide a critical source of cash to Presage and allow those companies to gain insights about how their drugs work in combinations before they enter the high-stakes realm of human clinical trials. If the new technique works for them, there’s sure to be intense demand from other companies. Almost 1,000 different cancer drugs are said to be in development, according to a 2012 report by the Pharmaceutical Research & Manufacturers of America. Longer term, Presage has visions beyond just bringing efficiency to cancer R&D. It also wants to provide physicians with more diagnostic insights on which drugs are most likely to work on a given patient’s tumors. Presage’s approach is unusual. The technology, licensed from Jim Olson’s lab at the Hutch in 2009, was built to use an array of porous needles that deliver many different experimental drugs, or chemotherapy agents, to different regions of a tumor sample. That way, researchers could see how an individual patient’s tumor responds to certain drugs in their native microenvironment. At least in theory, it provides researchers a way to account for the wily genetic variability found in different parts of tumors, known as tumor heterogeneity. That genetic variability of tumors is thought to explain in some cases why a drug might successfully kill part of a tumor, but not all of it, allowing other parts of the tumor to grow and spread.